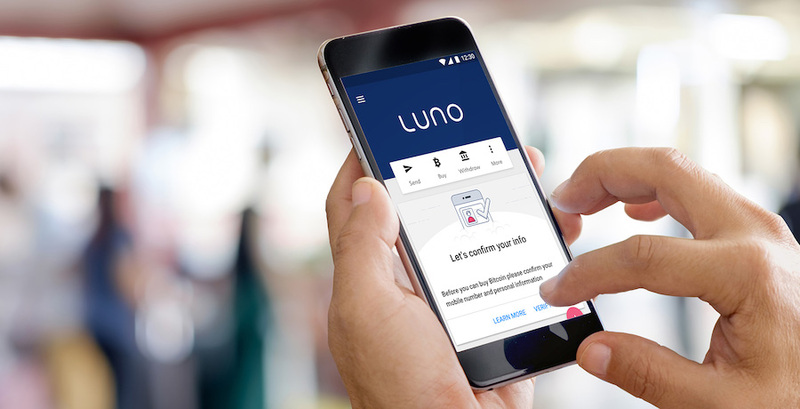 ​Why does Luno need to know my identity? 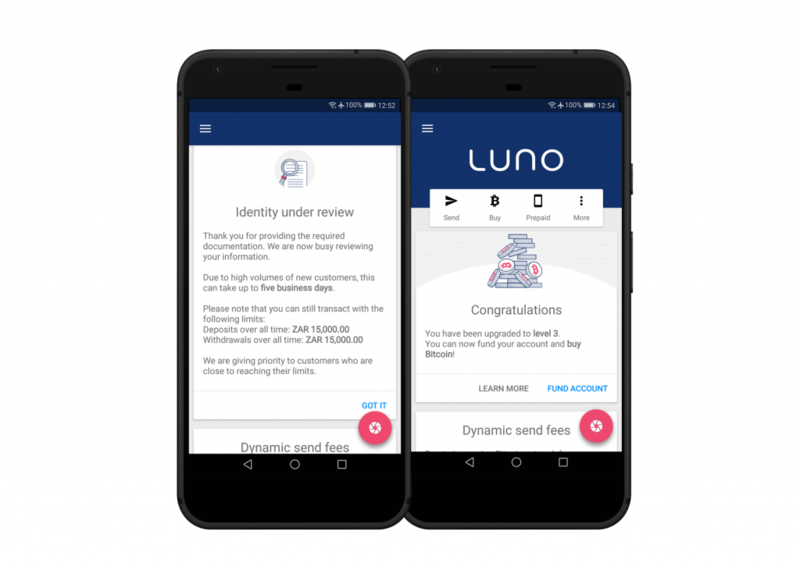 Over two million people worldwide trust Luno to protect their Bitcoin and Ethereum. That’s a big responsibility, and our main goal is to keep your money safe from security issues or financial crime. At Luno, we think it’s crucial to show you how we work behind the scenes. Choosing the right company is essential for protecting your money. Yet it’s hard to make an informed decision without enough information about security and compliance practices. That’s why we aim to be transparent about how we protect your money. We’re not perfect, but we always prioritise security and are constantly improving our systems. One area where there is often confusion and misunderstanding is regulation. In this post, we want to let you know why we need to know your identity when you open a Luno account. The Bitcoin industry was unregulated for a while. Disruptive new technology often results in a lag period between invention and regulation. Many companies took this as an opportunity to cut corners. But regulators are catching up. From the start, we chose to self-regulate by applying AML (Anti Money Laundering) and KYC (Know Your Customer) guidelines. We welcome regulation and believe having the right processes in place will make the transition to a state of frictionless money smoother. Any technology can be both good and bad. Bitcoin is no exception. Early on, the illusion of anonymity led some people to use it for illegal purposes. 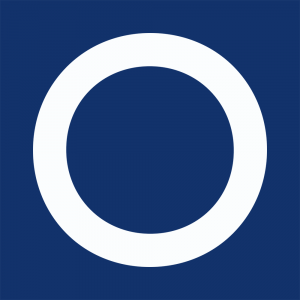 But with improved regulation and awareness, that’s changing. Our team is in constant discussion with banks, regulators and financial companies to help raise the bar for the cryptocurrency industry. AML, KYC - what do they mean? You may have heard those acronyms mentioned (don’t worry if you haven’t), here’s what they actually mean. Criminals take steps to hide the origins of illegally obtained money from law enforcement. This is known as money laundering. AML regulations apply to financial and credit companies, as well as estate agents, accountants and others. The regulations require companies to put controls in place to prevent their services being used for money laundering. A big part of this is checking the identities of their customers. Cryptocurrencies are considered the riskiest method for anyone looking to hide the origins of illegally obtained money, according to a report by the UK government. Transaction details are recorded on the public blockchain, so law enforcement can trace the movement of money, anywhere in the world. It’s far easier to launder money using cash or banks, due to the variations in regulation around the world and the opaque nature of their records. KYC is a procedure used by companies in order to learn more about the customers who use their platform. This is a requirement for most financial companies, and KYC is taken seriously by governments around the world. We know that verifying documents can be a painful process which is why we are excited to offer these improvements to our process. If you plan to buy Bitcoin or go over your limits, you’ll need to send us proof of your identity and address. Verifying your account is quick and simple. You can do it via the Luno app for iOS and Android, or online. The first step presents you with an overview of your verification progress so far. Then you’ll be prompted to select the type of document you will use and go over the guidelines for how to provide good, quality documents. You can then either take a photo or upload the document from your device. You’ll also be given the opportunity to review everything. Once all steps are completed, you will be able to submit your documents for verification. Verification should take a few minutes, or a couple of days if there are any issues. Then you’re all set to be part of the cryptocurrency revolution. You don’t need to verify your account if you don’t plan to buy any Bitcoin. Unverified accounts can still receive, store and send cryptocurrency. When you provide proof of identity and address, our team uses it to check all your details are authentic. The checks are mostly manual with some parts automated, but everyone involved is trained to respect your privacy. Per the AML and KYC regulations, your information needs to be securely stored. It’s unlikely it will need to be accessed after verification. We comply with local data protection laws at all times. Your information is only shared with third parties when we have permission or are required to do so by law. For example, if you are charged with a financial crime, Luno may be required by court order to share your information with law enforcement. If verifying your account takes longer than expected, please know that sometimes we have to do extra due diligence. Our team works around the clock to respond quickly and diligently, but we are a small team and occasionally there might be an extra delay.